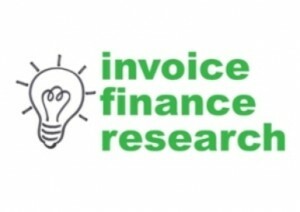 We have already shared a number of briefings, regarding our invoice finance research program, with various organisations connected to our industry. 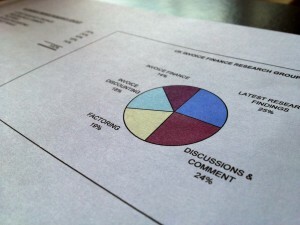 This has included High Street banks, the ABFA and a number of independent invoice finance companies. If any other parties are interested in our results, there are presentations available here and we're happy to discuss the possibility of undertaking a briefing for your organisation.